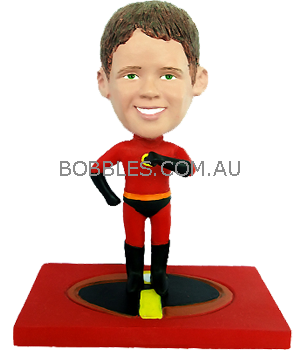 Every boy kids longs to be a super hero and save the world with super nature power. If you make his dream become true, he will be super happy about your deal. 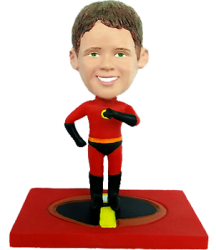 This custom super hero bobble head will make your little kid into a funny and handsome super hero. 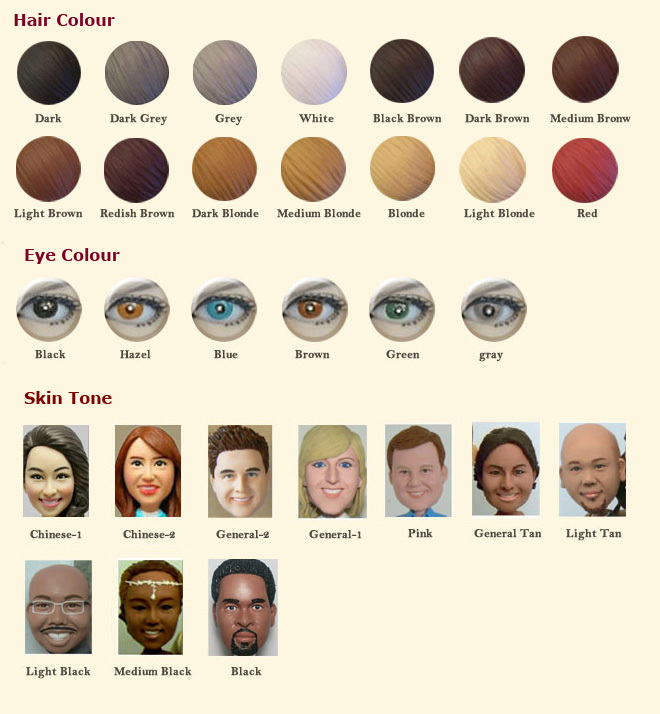 Just simply submit his photos, the skilled artists will make the face resembling the photo and make the head bobble. It will be a special and funny birthday or Christmas gift of this year.